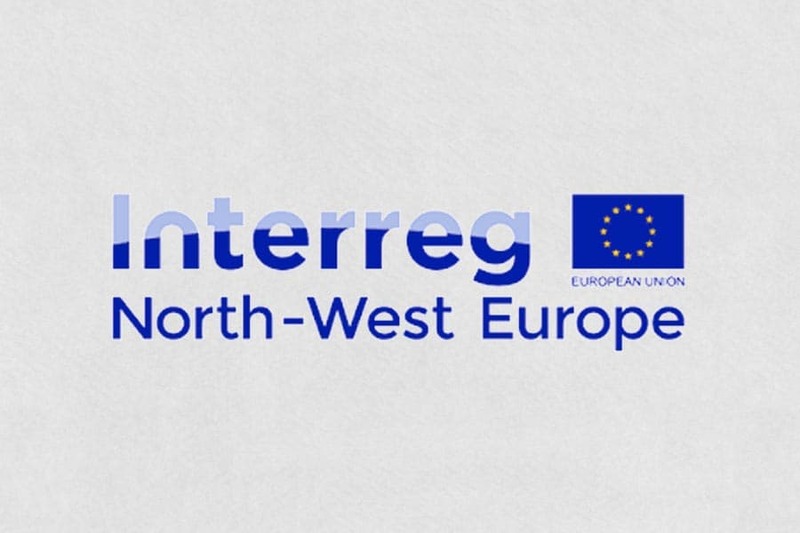 The objective of the programme is to make the North-West Europe area a key economic player and an attractive place to work and live, with high levels of innovation, sustainability and cohesion. Within these priorities, projects dealing with migration issues (integration of recognised refugees in particular in the domain of entrepreneurship, employment and access to the labour market) are encouraged. A Project Ideas Lab/ Networking event will take place in Paris on 2nd October 2018 and registration is now open. Projects should bring together partners from at least three different countries of which two need to be from a region within the North-West Europe area. A wide range of organisations are eligible: national, regional and local authorities, universities, R&D agencies, non-profit organisations, and private partners, including SMEs. The lead partner must be from the not-for-profit sector. The maximum co-financing rate applied to projects is 60%. Step 1 applications have to be submitted by November 22nd at 12pm (Brussels time).